Anushka Sharma is a woman of substance. With no filmy background, she started her career as a model and today, she stands tall not only as a successful actor but a proficient producer as well. The kind of roles she selects, proves her fondness to experiment with versatility. The same goes for the movies she produces as well. NH10, Pari and Phillauri are not just any other Bollywood movies. 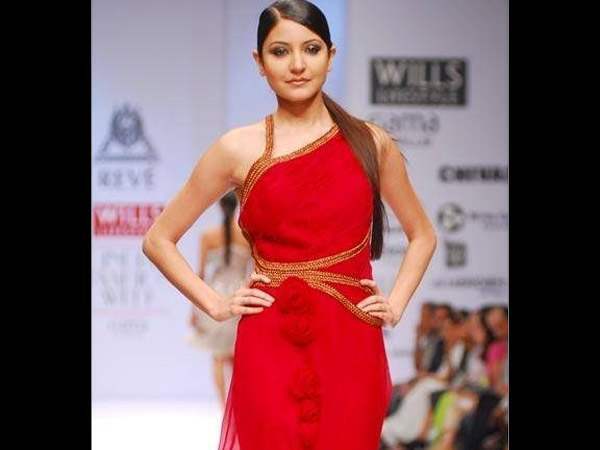 The chirpy and girl next door diva of Bollywood, Anushka is surely one true gem our Indian film industry. Unlike other mainstream actresses, Anushka is one intellectual girl who loves reading books, supports several causes heartily and not for mere publicity. However, very few people know that before making it big in films, she was a struggling model! But the moment Aditya Chopra signed her for Rab Ne Bana Di Jodi opposite the legendary Shahrukh Khan, her destiny took a massive turn and she just kept getting better and better. With her consistent stunning performances and intellect personality, Sharma is riding high on success. But today, we take you on the throwback journey of her life. These pictures from her modeling days will absolutely blow your minds. Hasn’t she changed so much? Well, from a model to what she is today, her journey is beyond commendable! 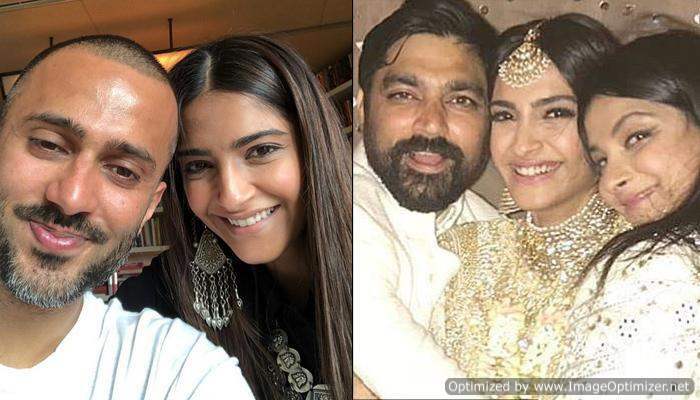 Last year, she shocked us all with her secret wedding with longtime boyfriend Virat Kohli. It was as dreamy as her journey! A doting daughter, loving wife, excellent actress, proficient producer….is there a thing which she Anushka Sharma can’t do? I wonder. Previous story SHOCKING: 7 actors who have not done a single film in last 4 years!